THANK YOU!! The early count is in and we raised over $140,000! Wow! Are we feeling blessed! 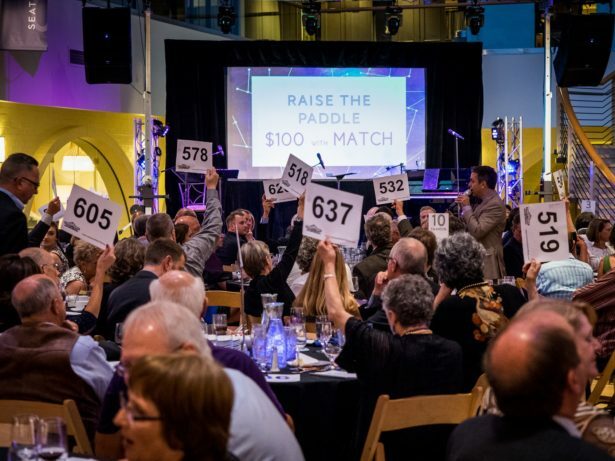 Our preliminary count is in for the incredible support we received at our GALA. From the wonderful generosity of our donors we raised over 140,000! These donations touch every production, program and gallery exhibit with immediate benefit to our patrons, volunteers, students, creative teams, casts, crew and staff. These gifts provide us the ability to bring to our stage perspectives and emotion that need to be felt, visual art that needs to be seen, and creativity that needs to enrich the lives of our students. Without this critical funding our stories may never be told. THANK YOU. This entry was posted on Friday, June 17th, 2016 at 5:05 pm	and is filed under General.